Your go-to site for all the best reviews! Just a reminder that new fall show ARROW, one of the three shows we cover, will be premiering in the US TONIGHT on the CW Network! 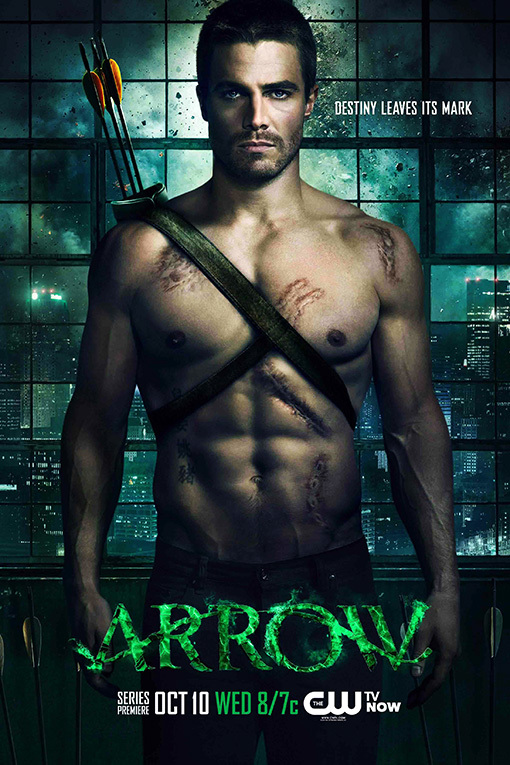 In our unbiased opinions, ARROW is by far one of the best pilots of the season, so be sure to tune in. We’ll have a recap of the pilot episode up by the weekend! ← Welcome to We Tell The Vision! Subscribe to our official newsletter for alerts on our latest posts.